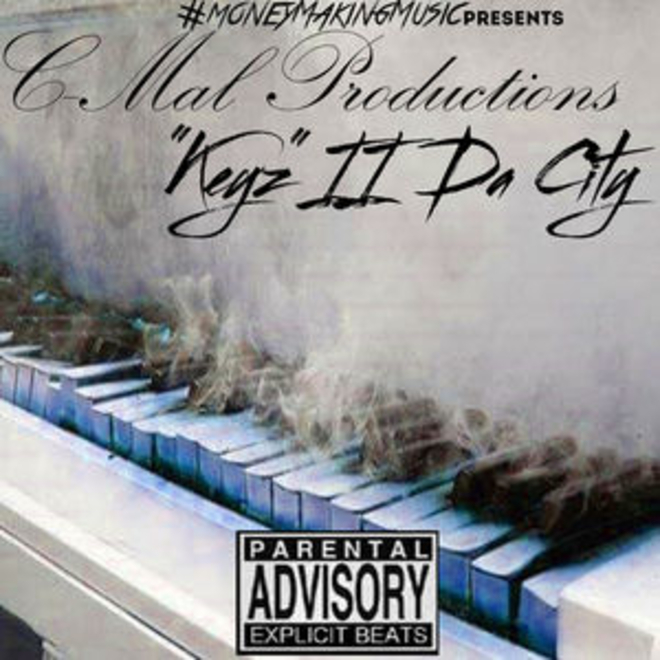 C-Mal Productions is a 25 year old multi genre producer/beat maker. He also engineers on the side. C-Mal Productions offers a wide range of services such as Production, Beats, Digital Mastering, Artist Consulting, Promotion, Online Marketing, etc. We can work with almost any budget as we understand that everyone has dreams and we all are trying to get to the same place. 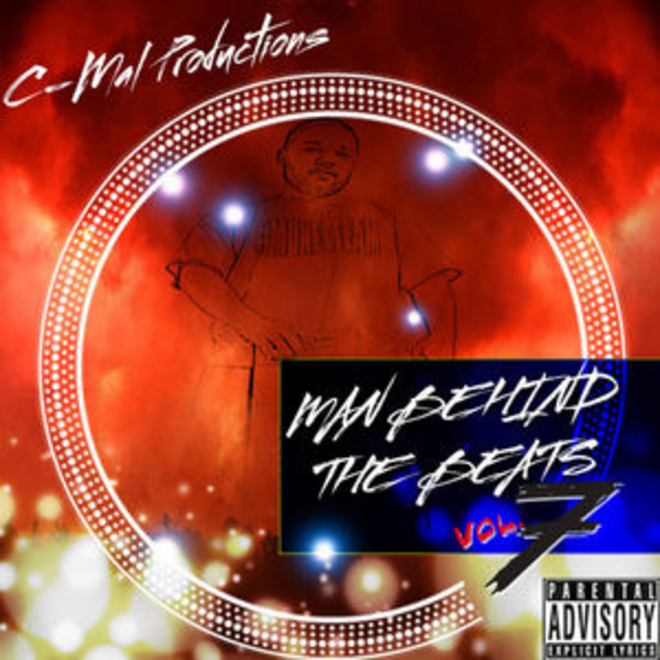 For the past 5 years, C-Mal Productions has been gaining attention for his unique style of beats being produced. 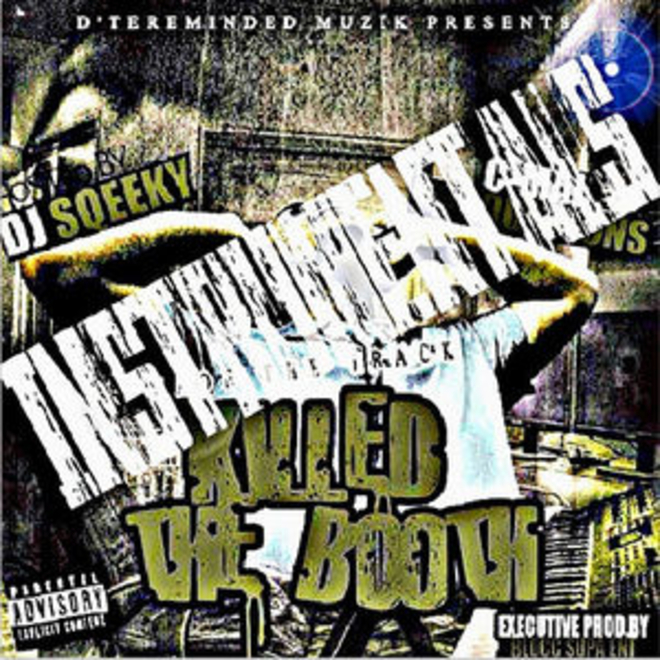 Their are multiple catalogs of beats to meet the needs of every artist. Indirectly, C-Mal Productions has gained wide-spread attention for engineering, recording, mixing, and mastering. These skills are 5 years in the making and continue to get better each day. Come let us assist in bringing out the musical genius in you. Tired of "facebook marketing"? We use an aggressive/organized marketing strategy, based on research of your unique situation. This allows for better results that won't be a duplicate of any of artist around you. C-Mal Productions has over 10 projects that can be downloaded for free on sites such as LiveMixtapes, DatPiff, Spinrilla, and many others. 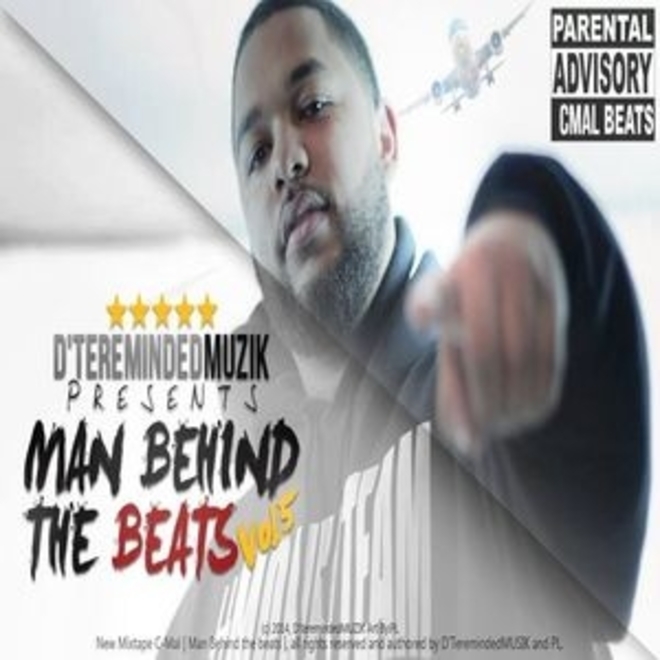 They include beat mixtapes, Hip-Hop mixtapes, and most known compilation of its kind, The Man Behind The Beats mixtape; A compilation of the best songs produced by C-Mal Productions. Smooth vibes but grimy enough to create that "Vibe"
".....I wouldn't record anywhere else....."
".... i like the lights...."
"That mane have you sounding like a pro."